The Room & Board Corporate Office Master Plan featured a host of sustainable site elements such as stormwater infiltration areas, invasive species management programs, smart water usage techniques, and an urban meadow. 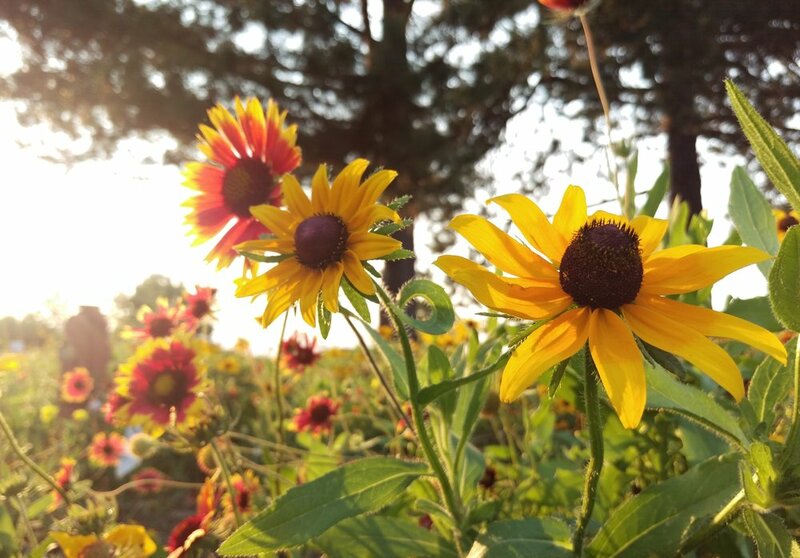 The urban meadow is a designed plant community that produces season long flower displays that are beautiful to people and attract pollinators. The diverse planting of native, cultivated native, and non-native flowering species produce a dynamic array of color, texture, and contrast that persist throughout the growing season. The project was awarded LEED gold certification. This project shows our passion for plants, wildlife, and the living parts of our landscape.